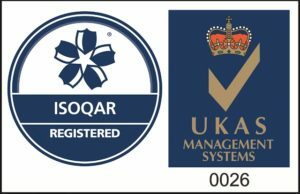 Hackle Security Services Ltd holds SIA approved contractor status for the provision of Security Guarding and CCTV services. The ACS Standard encompasses all aspects of a security provider’s operation. It takes a holistic view of how well an organisation is managed and an approved organisation must demonstrate to an independent assessor, on an annual basis, that it has met defined standards. Hackle Security Services Ltd have completed their external Annual ACS Audit in October 2018, and achieved a score of 138 – an increase of 2 points on the previous years’ score. The minimum score to retain ACS approved status is 0. This score puts Hackle Security Services Ltd in the top 10% of companies. Hackle Security Services Ltd has been approved by ISOQAR 9001 and UKAS Quality Management for the provision of security services, including static guarding & CCTV, incorporating the requirements BS 7499, BS 7858. 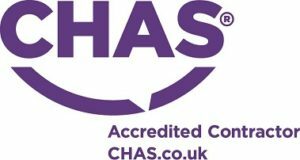 Hackle Security Services Ltd has been approved by CHAS; Contractors Health & Safety Assessment Scheme.